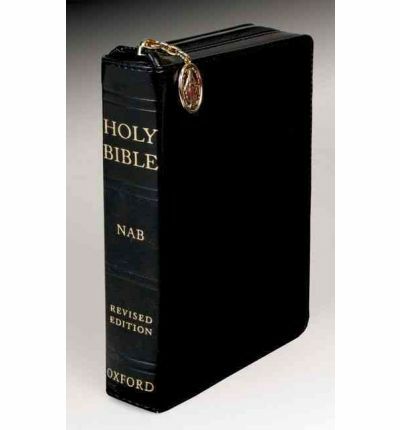 The NABRE Compact Edition is a light and portable version of Oxford's popular Catholic Bible. This edition is bound in a durable black duradera binding (a very attractive faux leather) with a zipper closure and a miraculous medal on the zipper pull. 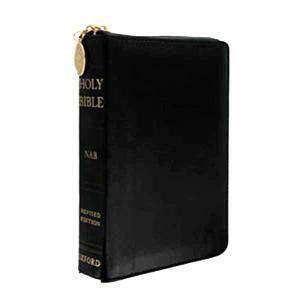 Zipping this Bible allows the pages to stay clean and tight if traveling in a purse or backpack. 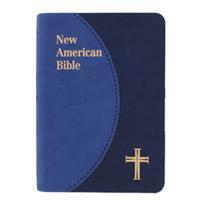 Its compact size and supremely affordable value make this a perfect edition for school and church use. 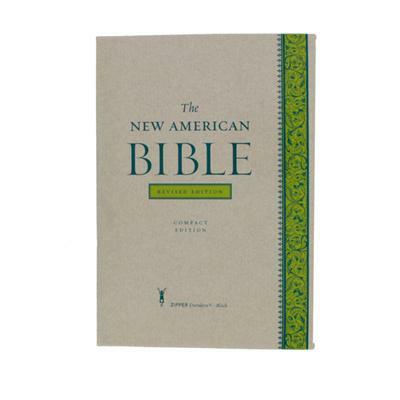 Printed on smooth, durable paper in a small clear typeface and easy-to-navigate format, the NABRE Compact Edition is easy to use and fits perfectly in a purse or bag. 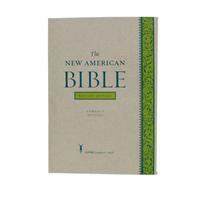 This slim, portable edition is packed with all the same trusted features that have made Oxford New American Bible volumes the best Bible versions available. 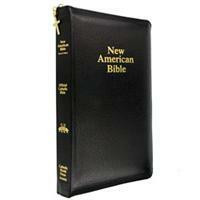 A complete, personal size edition of the NABRE with duotone, soft and flexible, imitation leather cover. The compact size is convenient and it has gilded edge pages. Gift boxed. 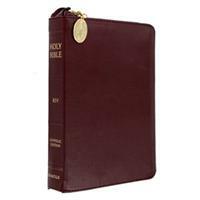 Revised Standard Version of a compact Bible with burgundy bonded leather cover and zipper closure. Includes a ribbon bookmark and presentation page. 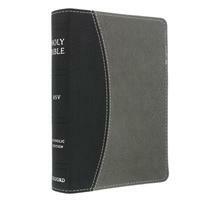 Black and gray duotone imitation leather cover has a wonderful feel on this compact Bible with the RSV translation. Perfect for travel or daily study with a ribbon bookmark. Bible with black imitation leather cover with a zipper closure, gold edges and study features. 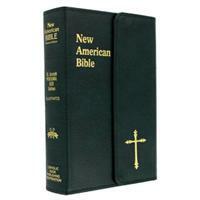 The New American Bible is the scripture read during mass. 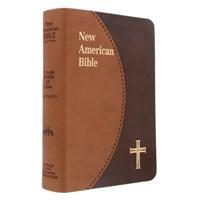 This edition features a brown duotone leather cover (with light and dark tones of brown), and gold gilded edges. 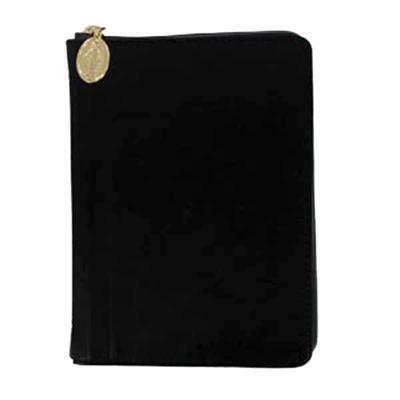 Choose to give this for its compact size, illustrations and maps & ribbon bookmark. 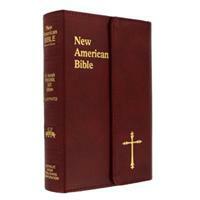 Very expensive if it were not necessary to purchase I would not have.